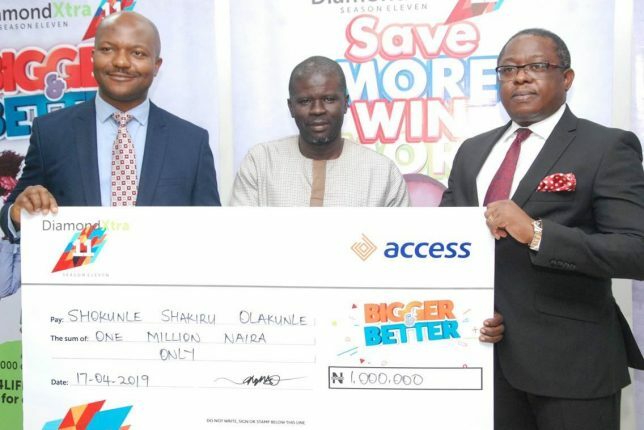 In fulfillment of its promise to the twenty–nine million customers and over two million Diamondxtra customers, leading commercial and retail bank, Access bank Plc has rewarded 10 customers with N1million each in its first post-merger Diamondxra monthly draw. 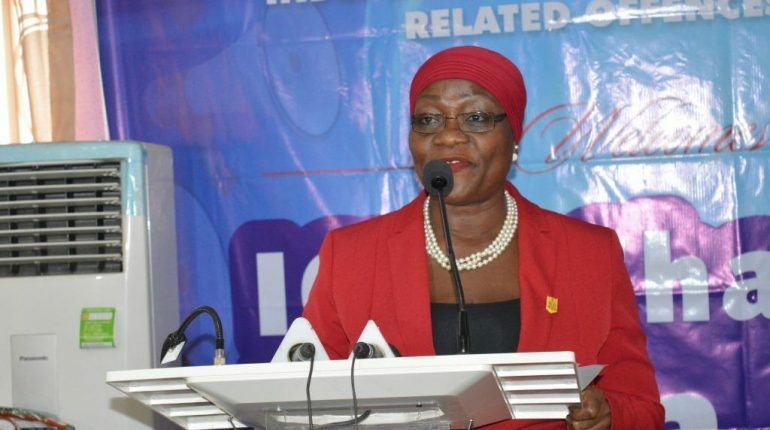 The Independent Corrupt Practices and Other Related Offences Commission (ICPC) has said it would appeal the ruling on the ‘No Case Submission’ in the trial of the suspended Director-General of the Securities and Exchange Commission (SEC), Mounir Gwarzo. Mr Gwarzo and the Executive Commissioner, Corporate Services of SEC, Zakawanu Garuba, were tried by the ICPC. 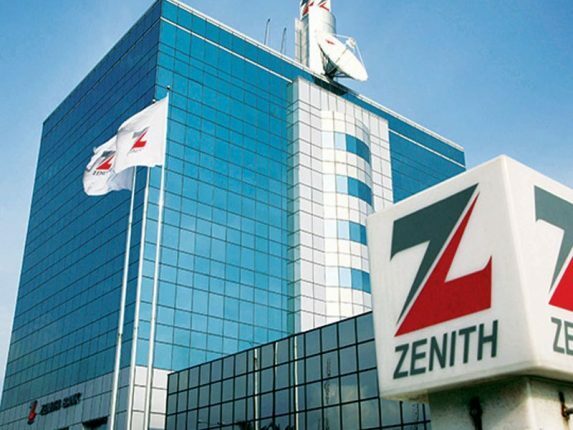 Zenith Bank Plc, on Wednesday April 17, 2019 released its first quarter financial statement for the period ended March 31, 2019 with an improvement in profit after tax by 6.1 percent from N47,079 billion in 2018 to N50,234 billion in 2019. 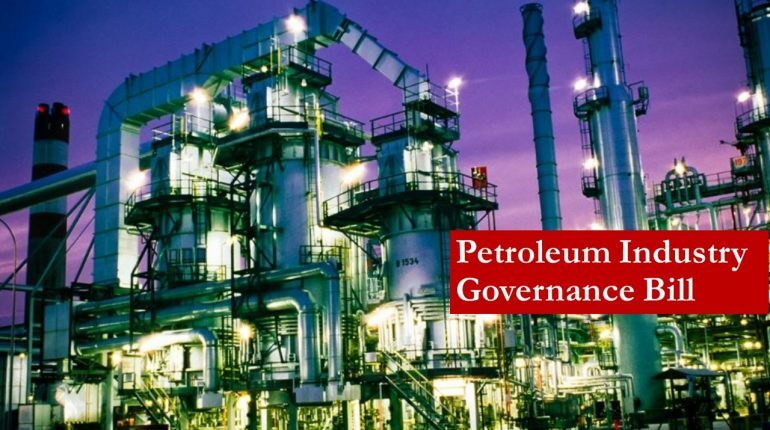 The Senate has passed the petroleum industry governance bill (PIGB).The upper legislative chamber also passed the National Institute for Hospitality and Tourism bill 2019, National Research and Innovation Council bill 2019, Stamp Duties act (amendment) bill 2019 and National Agricultural Seed Council bill 2019. 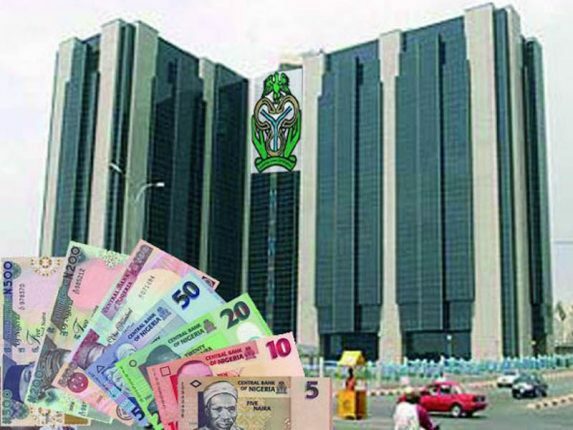 The interbank segment of the foreign exchange market has received a boost of $210 million from the Central Bank of Nigeria (CBN), following sales concluded yesterday. Jaiz Bank Plc yesterday secured a N3 billion credit facility from the Bank of Industry (BoI) for onward lending to the Micro, Small and Medium Enterprises (MSMEs) in the country. EcobankPay, the lifestyle digital payment and collections service of Ecobank Nigeria has entered into a partnership with TerraKulture, Nigeria’s foremost stage play and cultural show promoters with Bolanle-Austen Peters as lead. 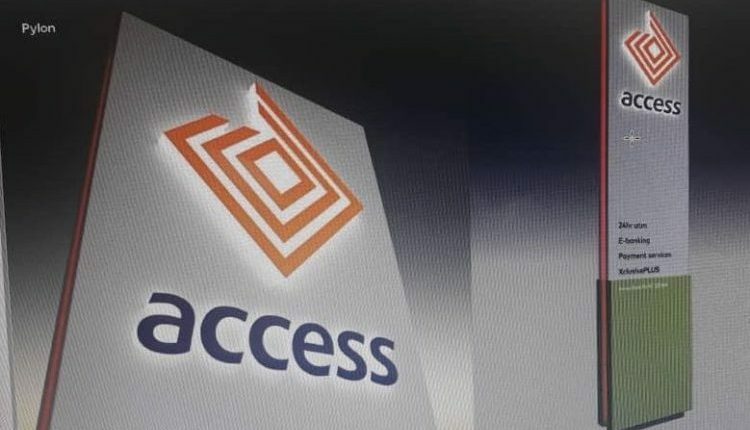 Tier-1 lender, Access Bank kick-started the year on a solid note after recording an 86 percent surge in its profit after tax (PAT) in Q1 2019 ended 31st March 2019, making it the first deposit money bank on the Nigerian Stock Exchange (NSE) to release its first-quarter report for the year. 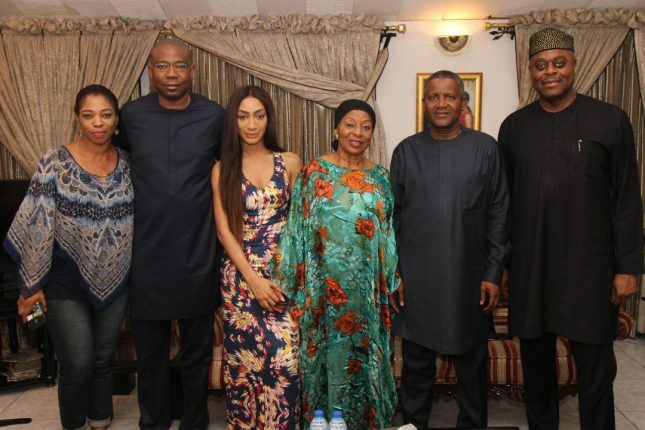 The President of the National Council of The Nigerian Stock Exchange, Otunba Abimbola Ogunbanjo ( 1st right) accompanied by Alhaji Aliko Dangote ( 2nd right), GCON, President, Dangote Group and former President NSE and Mr. Aigboje Aig-Imoukhuede ( 2nd left), CON, Ex-Officio, NSE recently paid a condolence visit to the family of late Professor Herbert Onye Orji, erstwhile National Council member of NSE and they were received by Dr. (Mrs.) Nnenna Orji, Wife; Mrs. Leslie Okoye, Daughter; and Christian, sister. 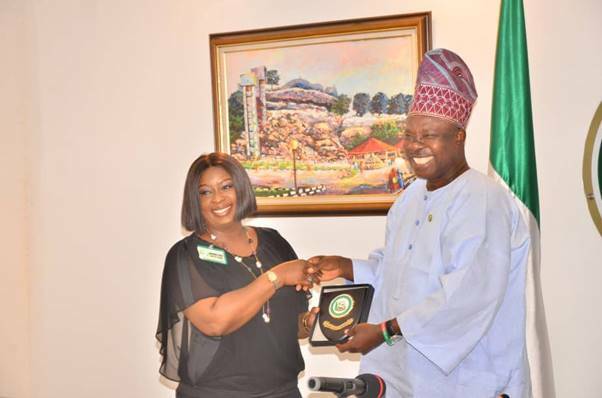 NDIC Board Retreat in Abeokuta, Ogun State.